Creditors' committees, trade creditors, and plan/liquidating trustees involved in complex bankruptcies regularly turn to Eric for strategic counsel on creditors' rights. He also represents secured creditors in connection with their use of cash collateral and related adequate protection issues, and he advises debtors on various phases of their reorganization efforts. 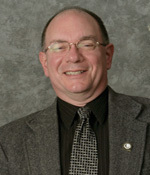 Eric frequently negotiates cash collateral and debtor-in-possession (DIP) financing orders; bid procedures, bid procedures orders, sale orders, and the underlying corporate transaction documents; plans of reorganization, liquidation trust agreements, plan supplements, plan support agreements, and rights offering procedures. He also advises clients on their rights associated with the assumption and assignment of executory contracts and the cure amounts associated therewith. Eric is well-versed in all aspects of the claims resolution and reconciliation process. Clients benefit from his extremely successful track record in investigating and prosecuting actions against officers, directors, and lenders, as well as in prosecuting and defending hundreds of preference actions. 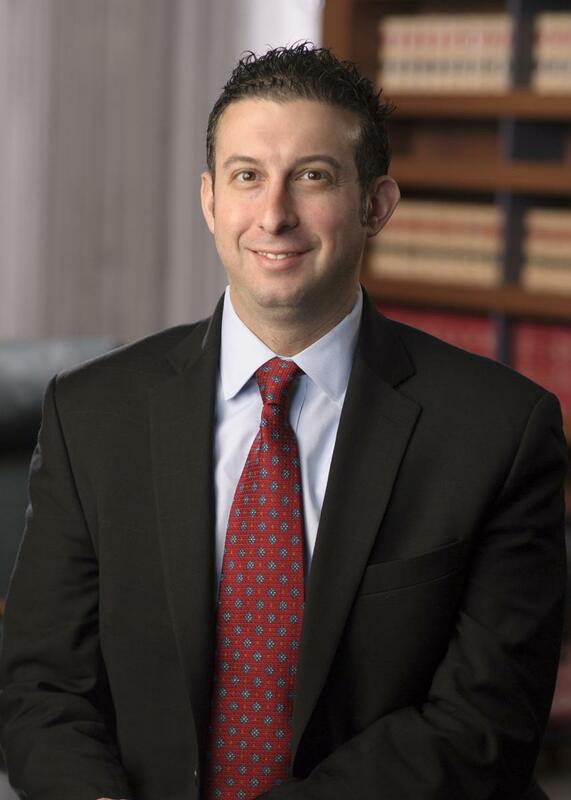 Active in the firm's pro bono efforts, Eric has represented several individuals who filed for Chapter 7 bankruptcy protection, as well as veterans before the Department of Veterans Affairs. 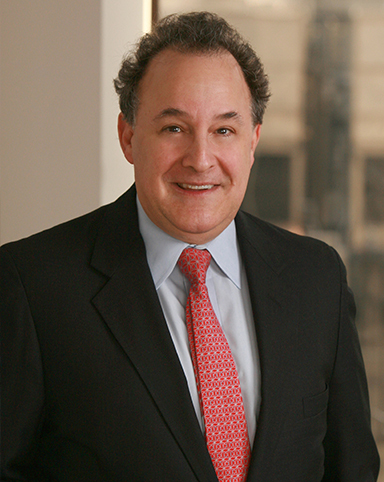 Bruce S. Nathan is a partner in Lowenstein Sandler’s Bankruptcy, Financial Reorganization & Creditors' Rights Department. Bruce has more than 35 years' experience in the bankruptcy and insolvency field, and is a recognized national expert on trade creditor rights and the representation of trade creditors in bankruptcy and other legal matters. Bruce has represented trade and other unsecured creditors, unsecured creditors' committees, secured creditors, and other interested parties in many of the larger Chapter 11 cases that have been filed. Bruce also handles letters of credit, guarantees, security, consignment, bailment, tolling, and other agreements for the credit departments of institutional clients. Among his various legal recognitions, Bruce received the Top Hat Award in 2011, a prestigious annual award honoring extraordinary executives and professionals in the credit industry. He is a frequent presenter at industry conferences throughout the country, as well as a prolific author regarding bankruptcy and creditors’ rights topics in various legal and trade publications. Matt Pennella is a Vice President in the Credit Liquidity Solutions group at J.P. Morgan where he is responsible for helping corporate clients monetize illiquid credit assets and hedge counterparty credit risk. 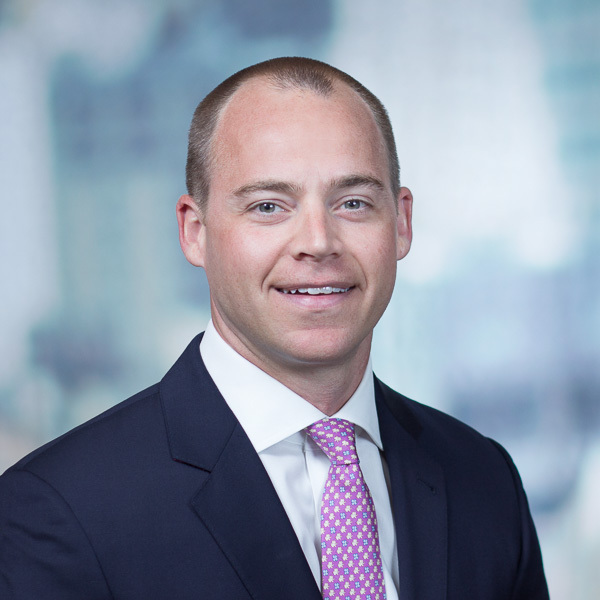 Since joining J.P. Morgan in 2009 Matt has completed billions of dollars of distressed debt transactions and has developed counterparty credit risk and alternative liquidity solutions for many of the firm’s largest clients. Prior to joining J.P. Morgan, Matt worked at SecondMarket Inc. where he focused on growing the firm’s bankruptcy claim trading business. Matt holds a bachelor’s degree in Business Administration from the University of Richmond and an MBA from Columbia University Graduate School of Business. Mitch heads up Billtrust’s go-to-market strategy for the midmarket segment. Prior to this role, Mitch led Partner Solutions at Billtrust where he was responsible for leveraging third parties to bring innovative solutions to the Billtrust customer base. Mitch also led the Billtrust’s marketing team, growing revenue ten-fold. Before Billtrust, he held senior level marketing positions with Coke, Mattel and Warner Lambert, and led marketing at start-up company PointRoll, where during his tenure, revenue grew eight-fold and culminated in a sale to Gannett, Inc. Through the course of Mitch’s professional career, he has created breakthrough marketing campaigns, successfully battled competitive threats, and led teams in the development of industry-leading new products. Mitch holds an MBA from Columbia University in Marketing and a BS in Applied Economics from Cornell University.